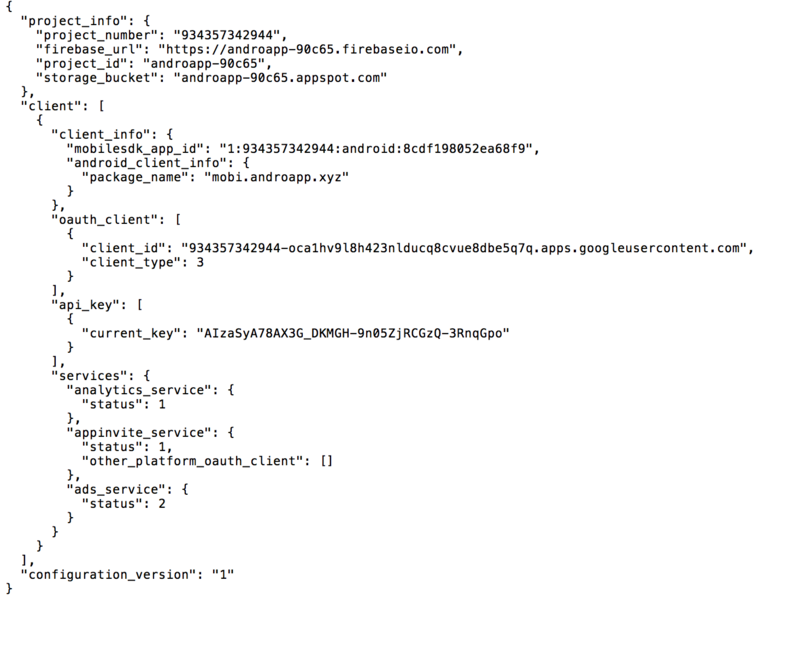 Google recently moved most of its services(like analytics, cloud messaging etc.) to firebase platform, they say firebase has more functionality and performance. so going forward they will support only firebase applications. 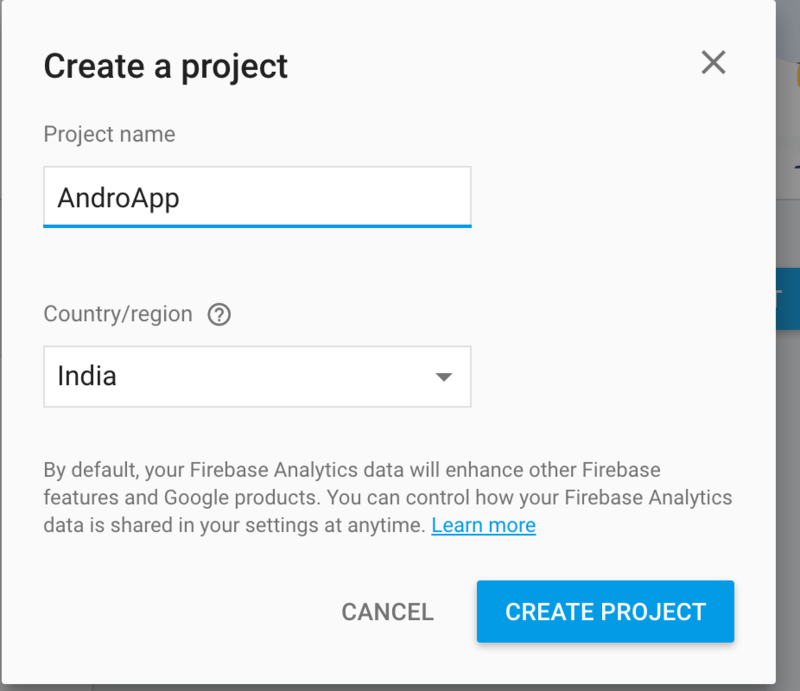 So we at Androapp are also migrating to firebase for push notifications. 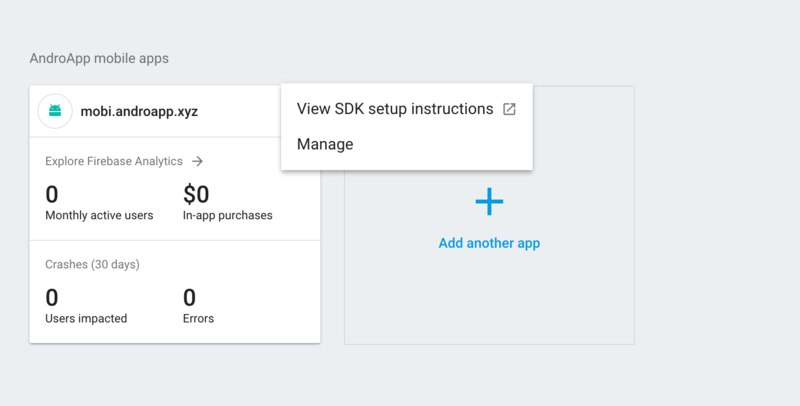 If you had setup google cloud messaging earlier for your app, than you have to migrate your existing project to firebase, click here for the instruction on how to migrate. 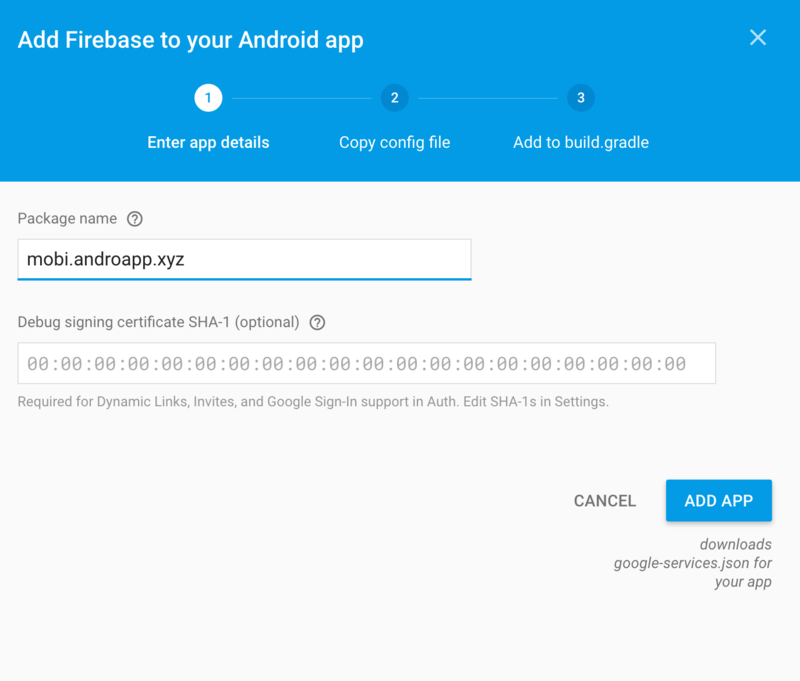 Continue here for setting up a fresh firebase project for push notifications. Click on Continue and Finish in next screens. Legacy Key Is Also Server Key Right?